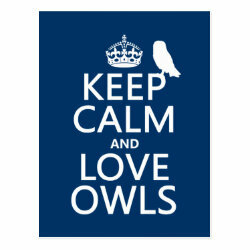 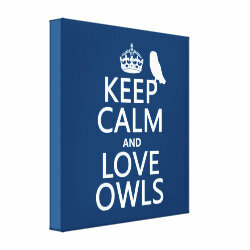 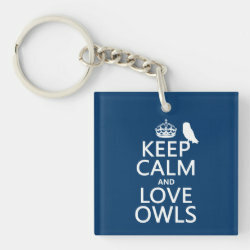 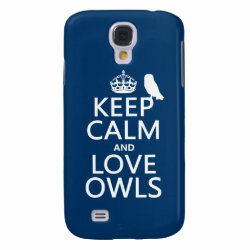 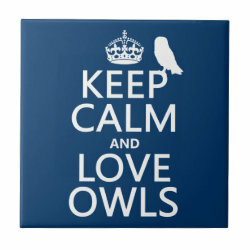 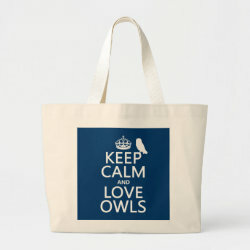 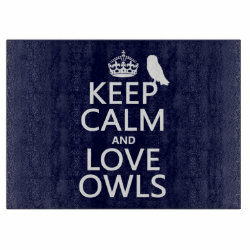 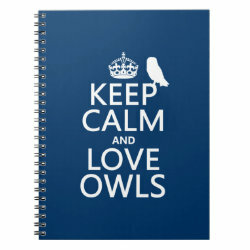 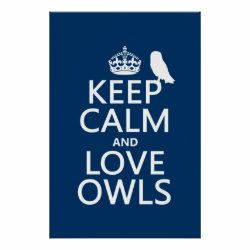 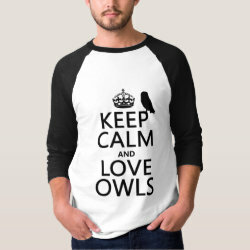 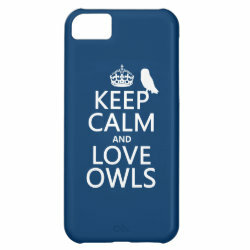 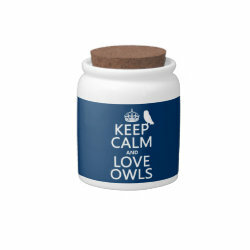 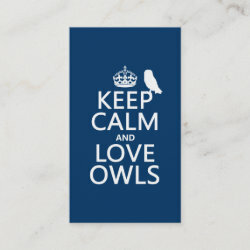 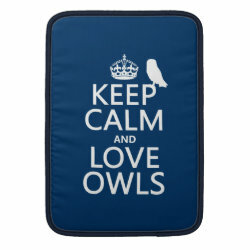 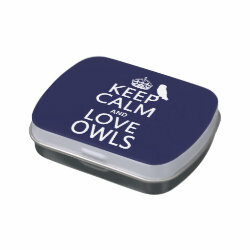 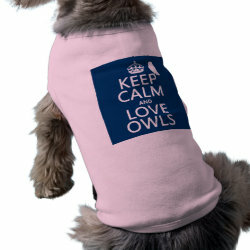 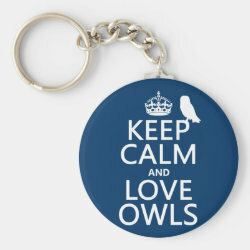 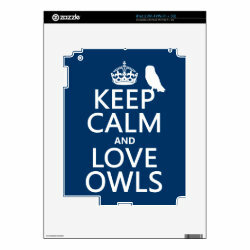 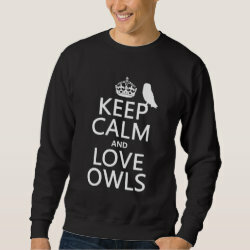 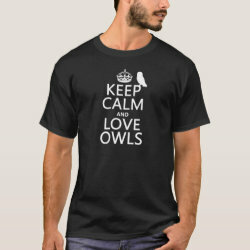 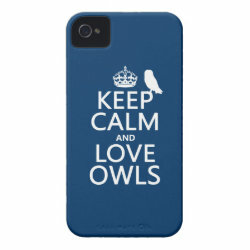 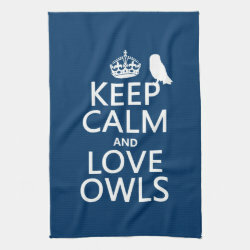 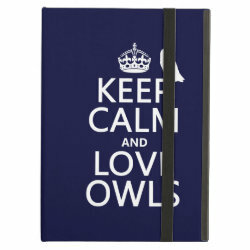 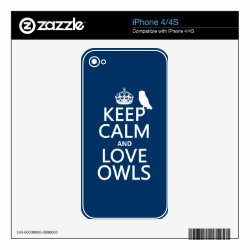 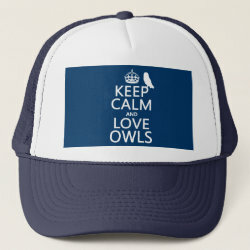 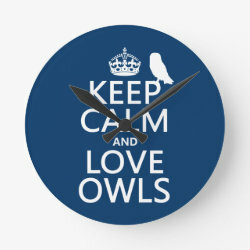 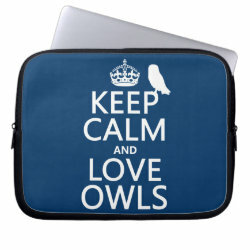 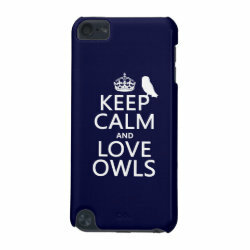 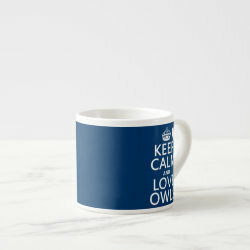 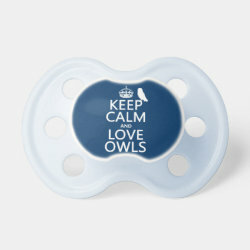 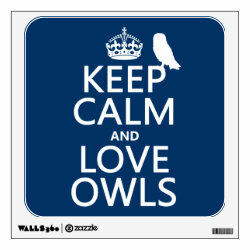 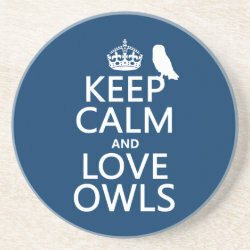 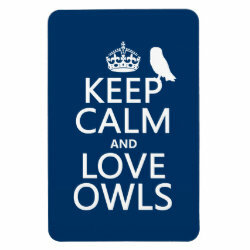 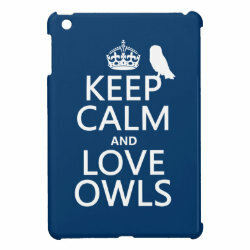 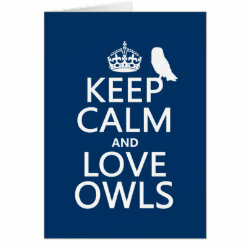 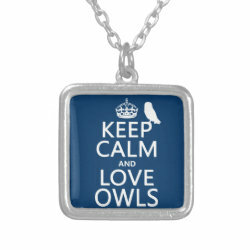 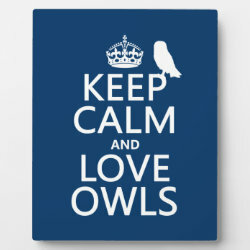 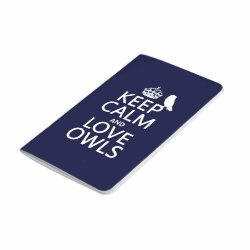 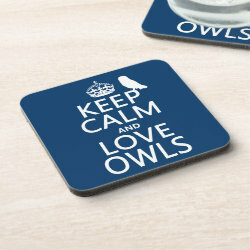 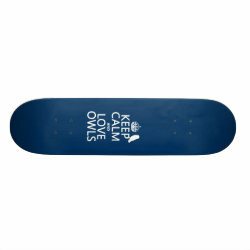 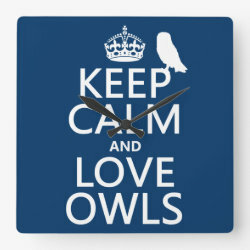 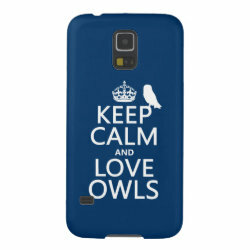 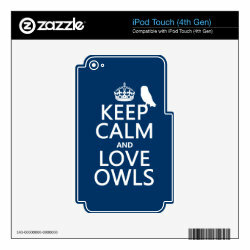 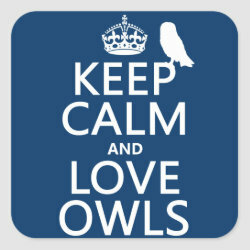 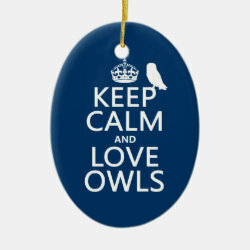 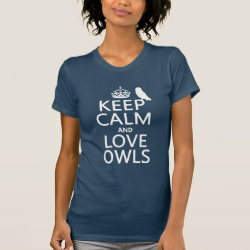 A white silhouette of an owl is perched on the text of this original design: Keep Calm and Love Owls. 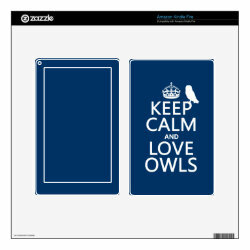 The design is a spoof More... of the classic British poster Keep Calm and Carry On, but we like this owl version much better! 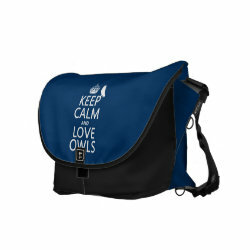 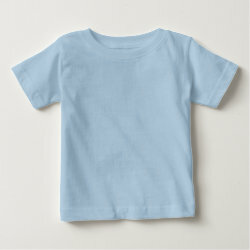 In this section you will find dozens of customizable products with this design, from bags, hats and accessessories to t-shirts, phone cases and mousepads. 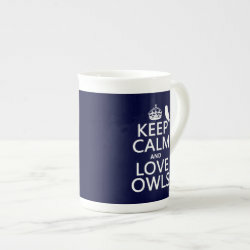 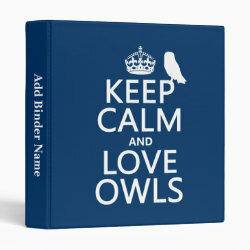 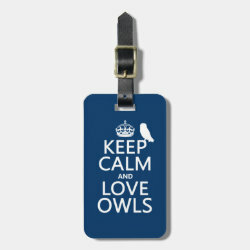 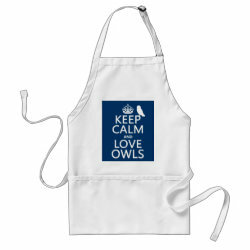 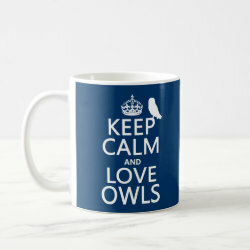 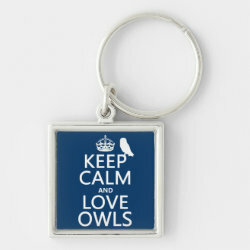 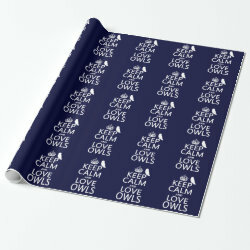 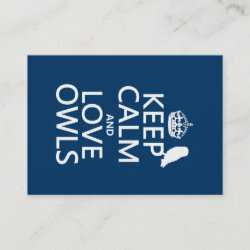 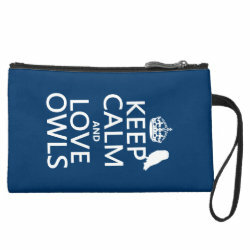 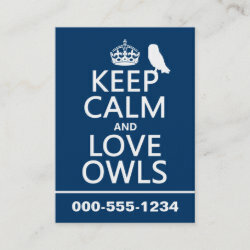 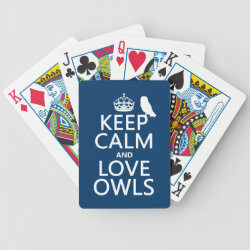 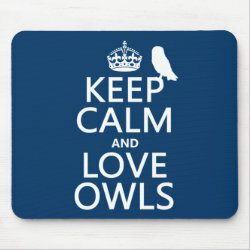 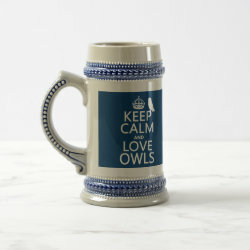 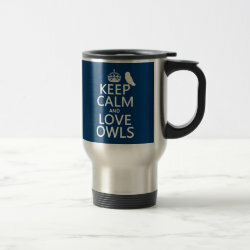 Show your love for Snowy Owls, Barn Owls, Barred Owls and all other owl species of the world with this cute Keep Calm and Love Owls design. 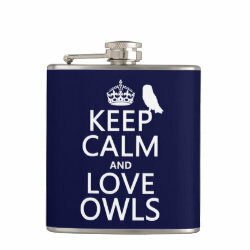 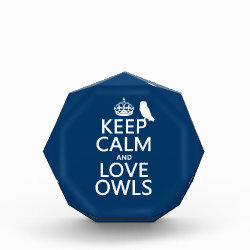 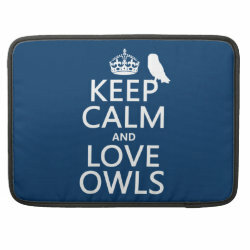 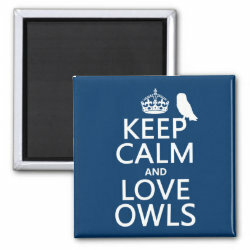 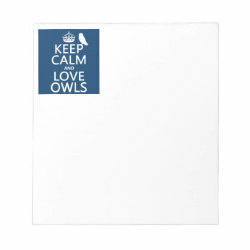 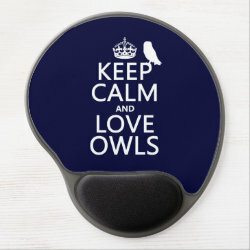 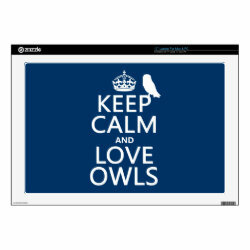 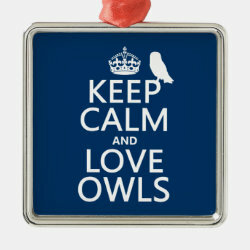 Keep Calm and Love Owls Decorative Glass Cutting Board 15"x11"
Keep Calm and Love Owls Vinyl Wrapped Flask, 6 oz. 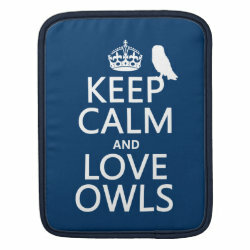 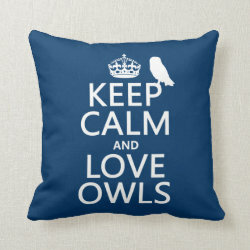 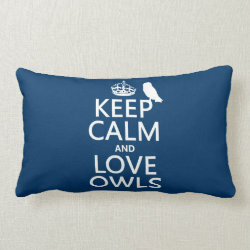 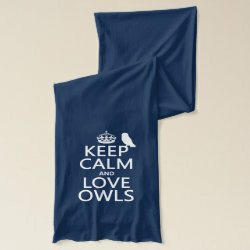 Keep Calm and Love Owls Throw Pillow Lumbar 13" x 21"
Keep Calm and Love Owls Kitchen Towel 16" x 24"